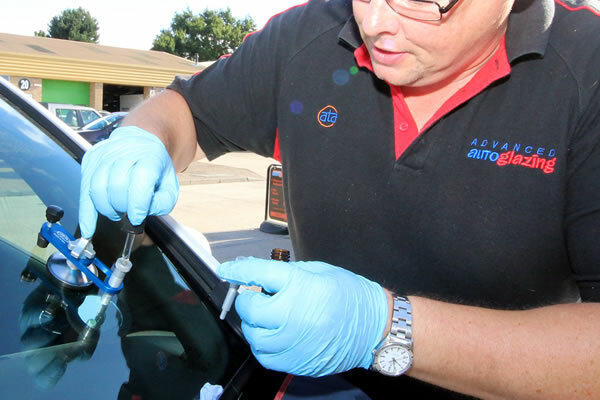 Your safety is priority, we use the highest quality products we can source: glass from Pilkington & adhesives from Henkel (part of the Loctite brand), so you know your getting a safely installed high quality replacement windscreen. Our goal is to provide a fast & efficient glass replacement service, with great attention to detail and sensible prices that won’t break the bank. We regularly carry out work for franchised main dealers, over the years this has included: Ford, Kia, Chrysler, Peugeot, Skoda, Renault, Diahatsu, Citroen, Toyota, Vauxhall, Fiat, Saab, Mazda, MG, Proton, Lexus, Mini, Kia, VW, Land Rover, Audi, Porsche & Jeep to name but a few. 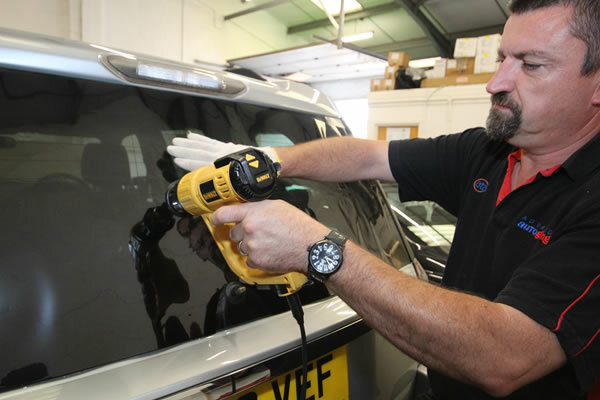 We are also highly skilled in removing & refitting bonded glass & do so on a daily basis for many Accident repairers. 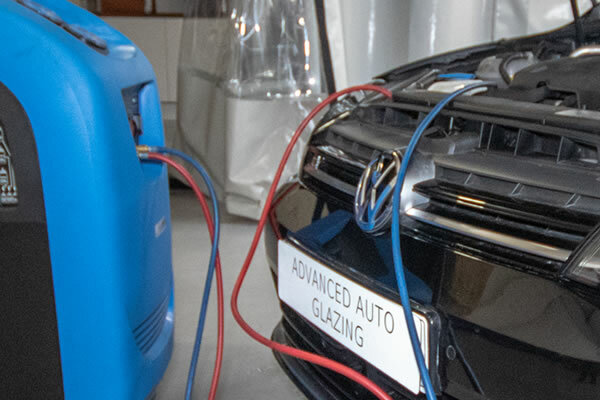 Being ata accredited we are also able to work in PAS125 accredited body shops (the highest work standard set by Thatcham research centre). Same day service (Mon – Fri) Insurance direct invoicing* Fully qualified staff with a minimum of 20 years experience Windscreens fully fitted from just £75 plus vat Chips repaired from just £40 plus VAT. Credit & debit cards welcome. We offer our customers a prompt and professional service at very competitive prices. Windscreen and vehicle glass replacement. Windscreen chip repair with a mobile same day service. 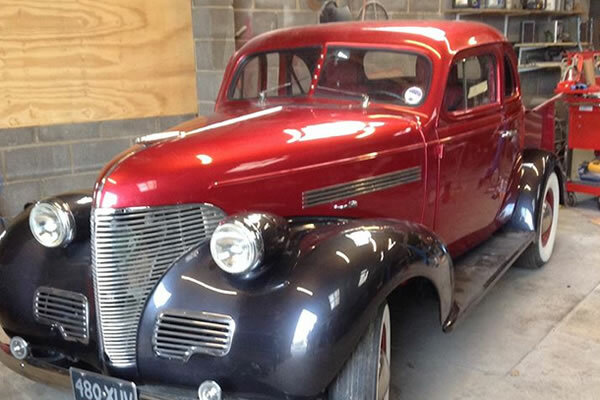 Vehicle Tinting and Protective films for vehicles and property. Commercial and Home window tinting. We are highly experienced in converting panel vans into window vans. We can offer either fixed or opening glass units. Window tinting for security, privacy and heat management. Home, retail and commercial. Essential for Advanced driver assistance (ADAS) vehicles when the windscreen is changed. 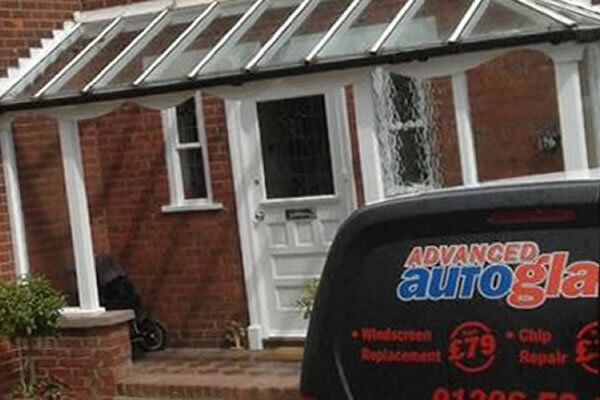 If you are struggling to find a replacement windscreen for your vehicle, give us a call! Air conditioning loses charge every year – we can re-gas to ensure it’s working efficiently.